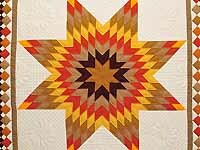 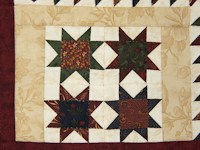 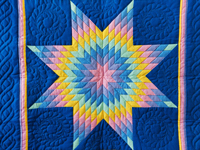 Wonderful fabrics make this quilt a star! 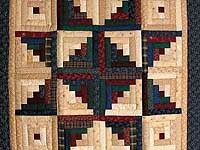 Signed and dated by Lancaster's renowned C Jean Horst. 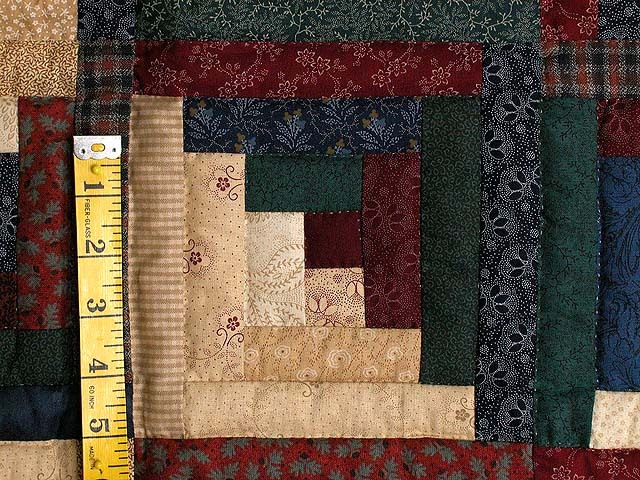 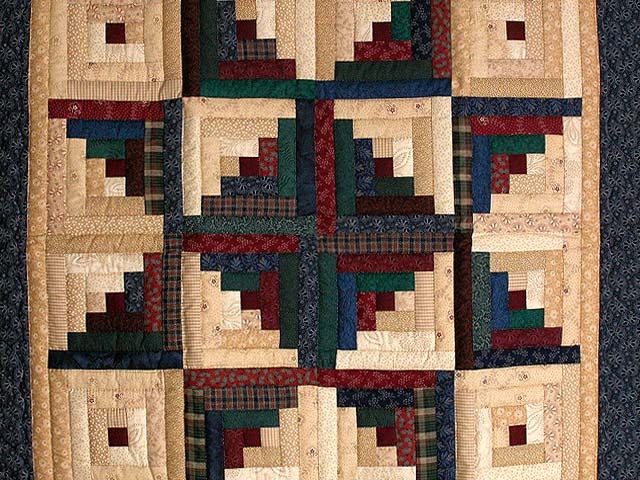 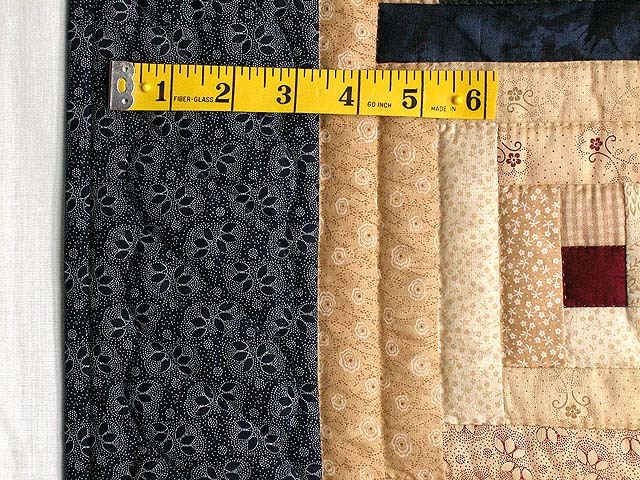 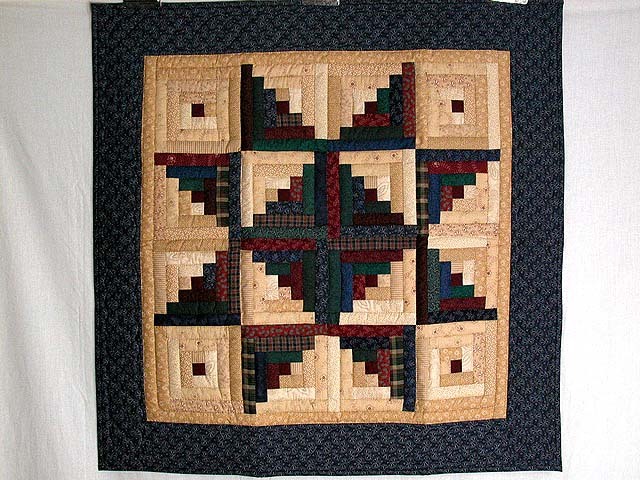 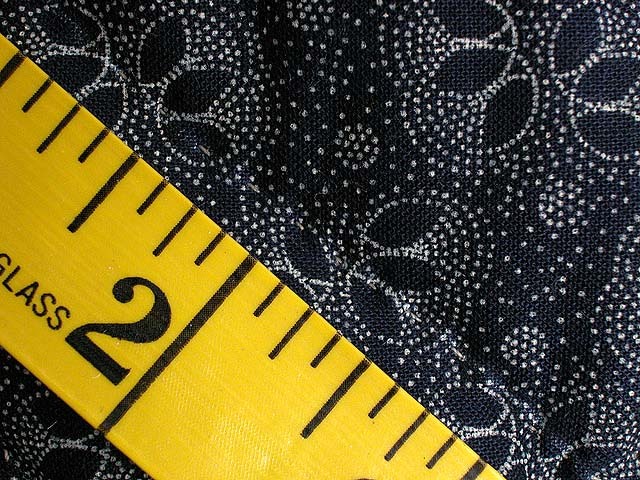 Well quilted by an Amish woman -- note the care taken with the patchwork piecing.